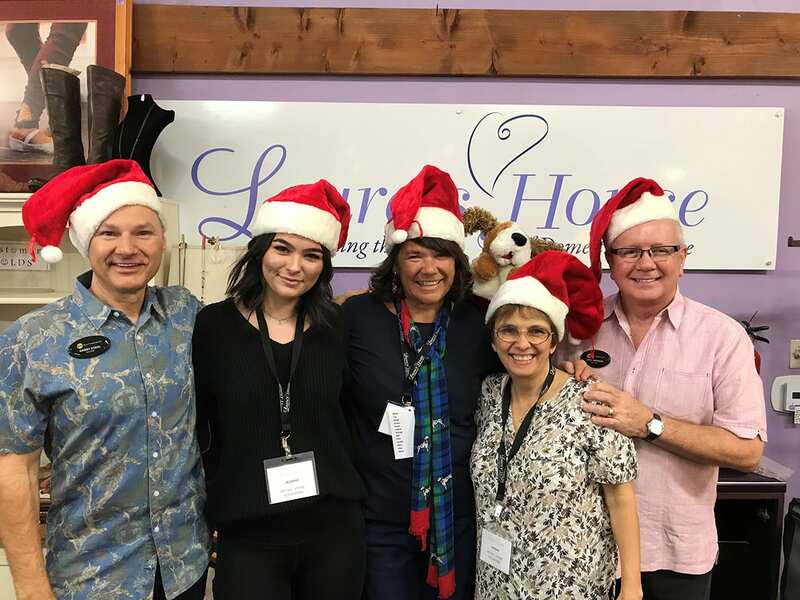 Laura's House encourages volunteer involvement and the development of community resources to enhance our programs and build closer ties with the community. 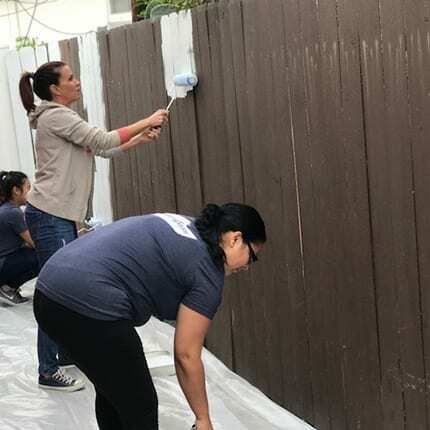 In addition to providing support to clients and their families, volunteers help increase the knowledge and understanding of domestic violence our community. 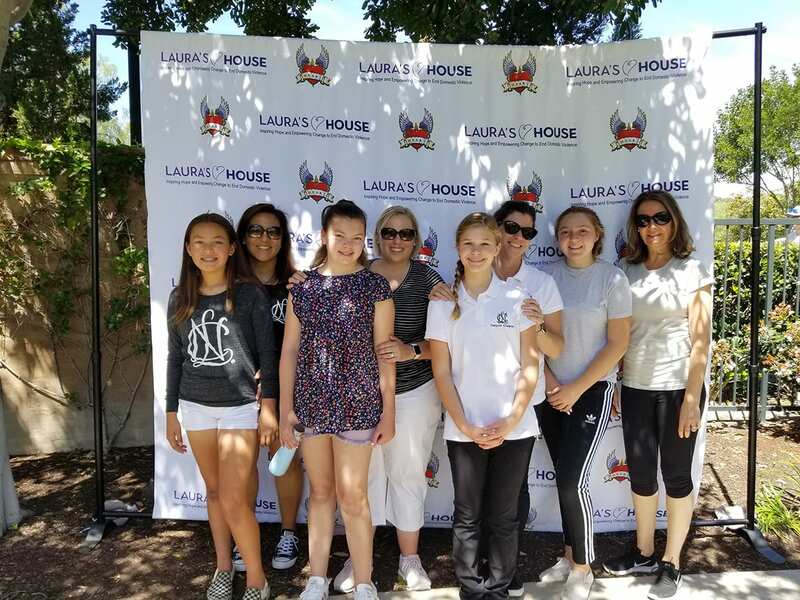 We love our Laura’s House Volunteers! In 2017, 475 Volunteers supported our various services and programs throughout the agency. 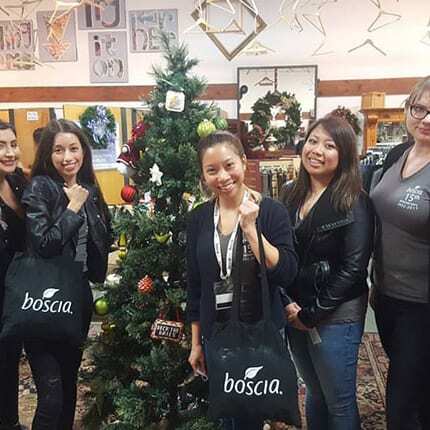 Volunteer hours provided are equivalent to 7.1 full-time equivalent employees and according to the Independent Sector Value, saving us $357,827 to be used for our programs and services. Volunteers age 16+ can volunteer independently in a non-direct service role and a direct service role. All volunteers age 18+ in both Non-Direct and Direct-Client Services Roles will be required to complete a background check. State Certified 40 - Hour Domestic Violence Advocate Training required prior to applying. Opportunities based on availability. Check for current listings/roles needed. State Certified 40 – Hour Domestic Violence Advocate Training* prior to applying. *Completion of this training does not guarantee a position, but allows a volunteer the opportunity to interview for a position when a timeslot becomes available. Each volunteer must provide a copy of their 40 Hour Domestic Violence Advocacy Training Certificate, complete a background check, and in some roles provide TB Test results. 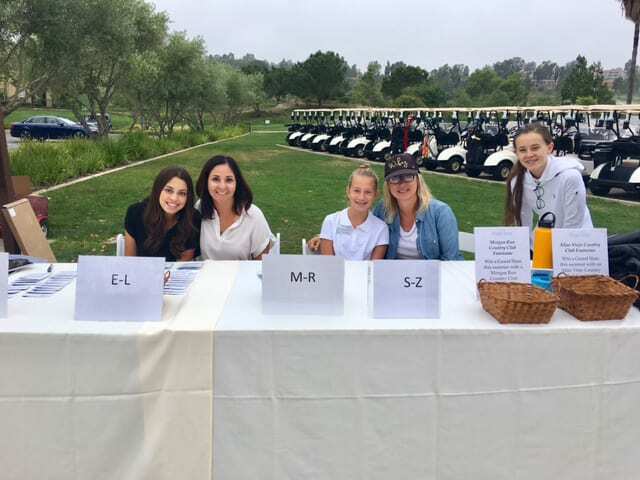 For any questions concerning the Volunteer Program please contact our Volunteer Coordinator, afazio@laurashouse.org or call 949-361-3775. 1. What are the age requirements to volunteer at Laura’s House? Volunteers must be at least 16 years old to volunteer independently or between 13 and 15 to volunteer with a parent. Volunteers interested in taking the 40 Hour Domestic Violence Advocacy Training must be at least 16 years old and if less than 18 years old must supply parent permission to attend the training. 2. Can past Laura’s House clients volunteer? Previous Laura’s House Clients must wait 2 full years from the last date of service to apply to be a volunteer. 3. Can I volunteer in a direct client service role? As a community agency addressing Intimate Partner Abuse, we have certain requirements that we need to meet as part of the service provisions to our clients. For example, all employees and volunteers who have direct contact with our clients are required to have completed certification in a State Mandated 40-hour Domestic Violence Advocacy Training, which Laura’s House offers 3 times a year. Not only are these requirements imposed from external factors outside of our agency, but a necessity we find valid in ensuring the ongoing safety and confidentiality of those clients we serve. 4. What is the 40 Hour Domestic Violence Advocacy Training? The training schedule is a set 5 day, Friday and Saturday schedule from 9am-5pm. The 40-Hour Domestic Violence Advocate training gives basic knowledge from which to build expertise and experience of options available to battered individuals, understanding of the dynamics of battering, and a philosophy of empowerment. The goals on the training include understanding the dynamics of domestic violence, becoming familiar with the resources and procedures, and develop a realistic attitude towards helping those affected. This is achieved through lectures, films, group activities and Q&A. 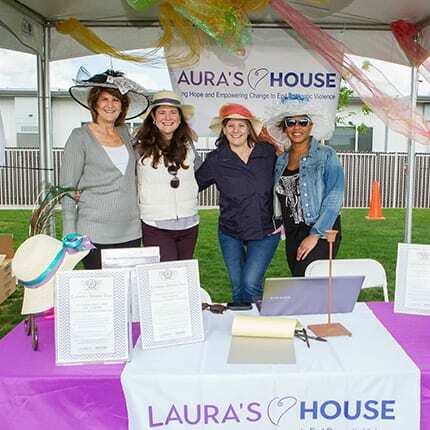 Laura’s House offers the training three times a year in March, June, and October. 5. Do other agencies offer the 40 Hour Domestic Violence Advocacy Training and will you accept a certificate from another agency? Yes, we do accept certificates from other agencies and/or schools. 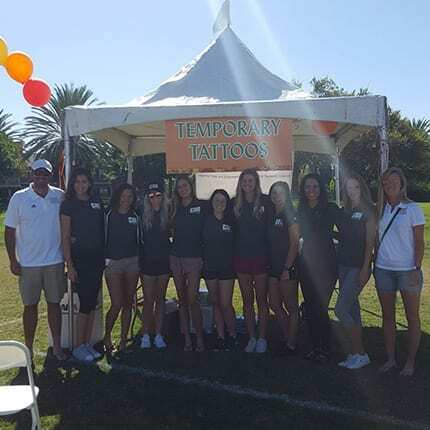 Human Options and WTLC are two agencies in Orange County, California who offer the 40 Hour Domestic Violence Advocacy Training. 6. What types of volunteer positions are available if I complete the 40 Hour Domestic Violence Advocacy Training? Positions for direct client service include: 24 Hour Crisis Hotline, Childcare at the Emergency Shelter, Childcare at the Counseling & Resource Center, House Coordinator, Case Management, Transitional Living Center, H.E.A.R.T. Data Entry and Outreach. Position Job Descriptions are available by viewing the current openings here: https://www.volgistics.com/ex/portal.dll/OD?From=234296. 7. Would I be guaranteed a volunteer position if I complete the 40 Hour Domestic Violence Advocacy Training? Volunteer positions are limited—completion of the 40 Hour Domestic Violence Advocacy Training does not guarantee a position. 8. What is an example of the volunteer schedule for positions with direct client service? Positions are generally set to morning, mid-day, afternoon, and limited evening shifts. Weekend shifts are available for the 24 Hour Crisis Hotline and House Coordinator positions only. Positions are scheduled similarly to a job. You would fill a regularly scheduled shift weekly or every other week—for example a position may be every Monday from 9am—1pm. We expect that you are able to fulfill that position weekly and provide 24 hour notice of a scheduling conflict. Repeated no-shows for a shift will result in termination. 9. What types of volunteer positions do not require the 40 Hour Domestic Violence Advocacy Training? 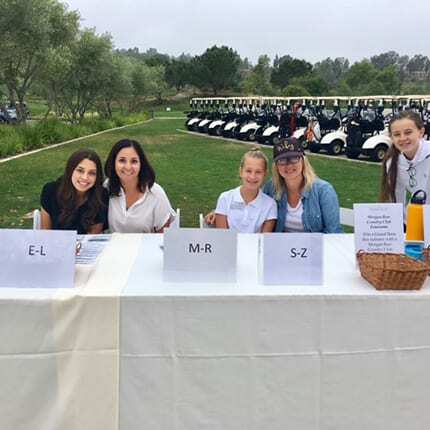 Currently, the only opportunities available to volunteer without the 40 Hour Domestic Violence Advocacy certificate are at the Lake Forest and San Juan Capistrano Resale Stores and Laura’s House Special Events. 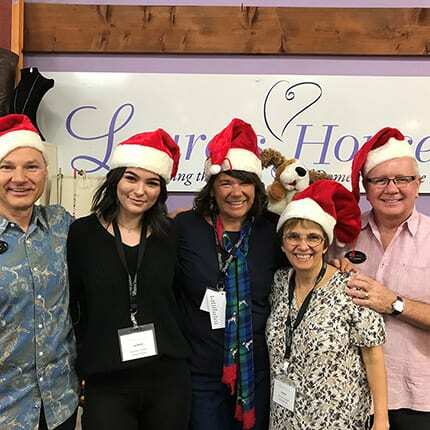 Resale Store volunteers assist with preparing donations for sale, providing excellent customer service and helping with day to day operations of the Resale Store. Special Events Volunteers help with event preparation, day of set-up, various tasks during the event and take down of event. 10. What are the requirements of the Resale Store Volunteers? Resale Store Volunteers over the age of 18 are required to have a Livescan on file with Laura’s House. Laura’s House does not accept previous Livescan results. 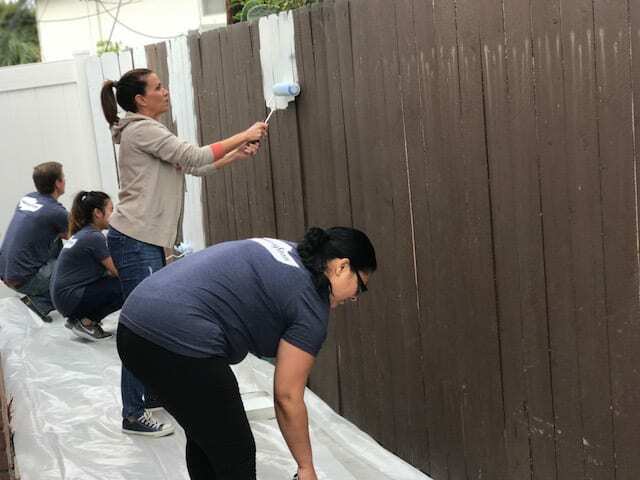 While performing the duties of this job, the volunteer is frequently required to stand, use hands and fingers to handle and be able to operate tools such as a pricing gun. Volunteers should be able to lift at least 25 lbs. The noise level in the environment is usually quiet but can get noisy depending on occupancy. 11. Can I volunteer at the Resale Store and in a direct client service role? Yes! Volunteering in varying roles is a great way to get to know the staff and our programs. When it comes time to interview for other positions, our staff will already know you and can serve as a reference for your volunteer interview. 12. What are the steps to getting started? Determine if you are interested in the non-direct or direct service role. Sign up for the Laura’s House 40 Hour Domestic Violence Advocacy Training online here. Registration opens three months in advance of the training dates. Seats in the training are on a first come first serve basis. Please see the 40 Hour DV Training (HYPERLINK) page for more details on our upcoming trainings. Position Openings for both the non-direct and direct service roles will be presented during a session of the Laura's House 40 Hour Domestic Violence Advocacy Training. 13. Are these the only positions available? Yes, at this time the volunteer positions outlined here are the only positions available. 14. 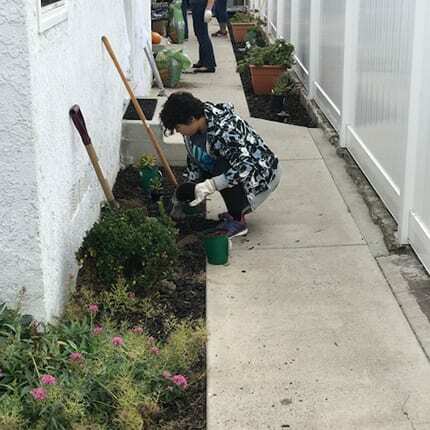 Does Laura’s House partner with Scouts to complete Eagle Scout Awards or Girl Scout Silver/Gold Awards? 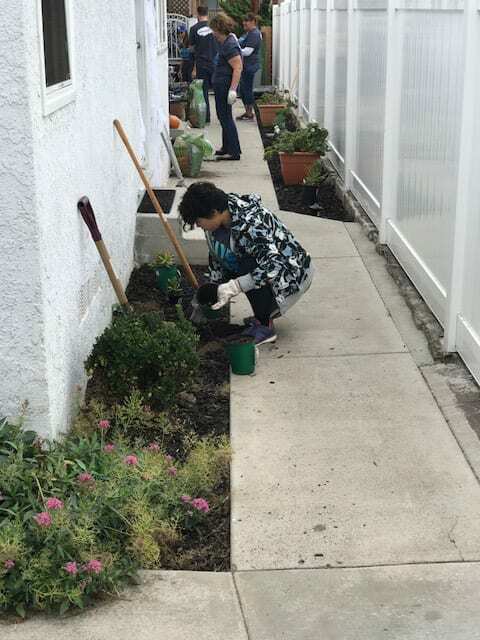 Yes, Laura’s House does partner with scouts completing their award projects. 15. What are examples of projects completed by scouts in the past? 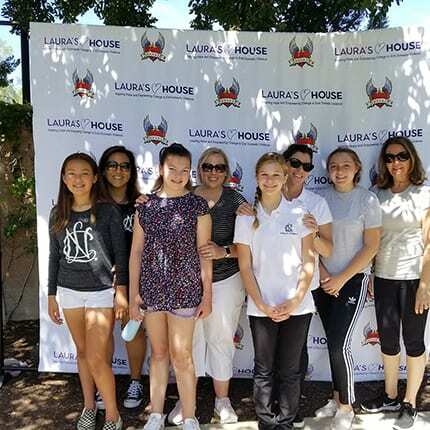 Scouts have helped Laura’s House through clothing drives, Wish List drives, book drives, fund raising, building bookshelves, storage bins, therapeutic sand trays, and more! 16. Does Laura’s House accommodate group volunteer projects? At this time we are generally unable to accommodate one-time group volunteer days or projects. We are unable to accommodate these requests due to the confidentiality of our program sites, safety of our clients, and Livescan/On-boarding requirements of volunteers. Please contact the Volunteer Coordinator directly for more information on group volunteer projects. 17. What can I do to help if I cannot volunteer in a role outlined here or in person at this time? 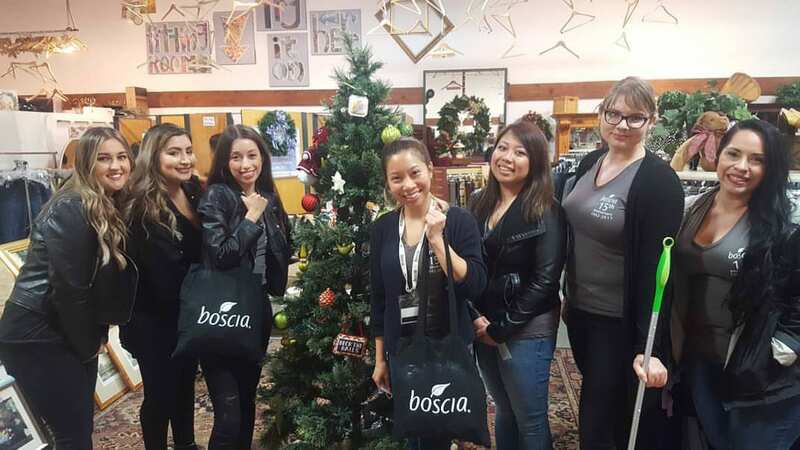 If these opportunities do not work for you, you can still help by hosting a wish list drive, clothing drive, shopping at the Resale Store, hosting your own fundraiser like a Jeans Day at work, following us on Facebook, and/or attending one of our events—information regarding these opportunities are available on our website along with seasonal promotions and opportunities. We also have a Peer to Peer fundraising suite available for you to customize a donation campaign and support Laura’s House financially! Contact us if you would like to start your own fundraising page. Laura’s House is a Certified Service Enterprise! Less than 15% of organizations nationwide can be characterized as Service Enterprises. For every $1 an organization invests in effective volunteer engagement, they can expect $3-$6 in return. This distinction was possible because of the dedicated family of volunteers at Laura's House - thank you!